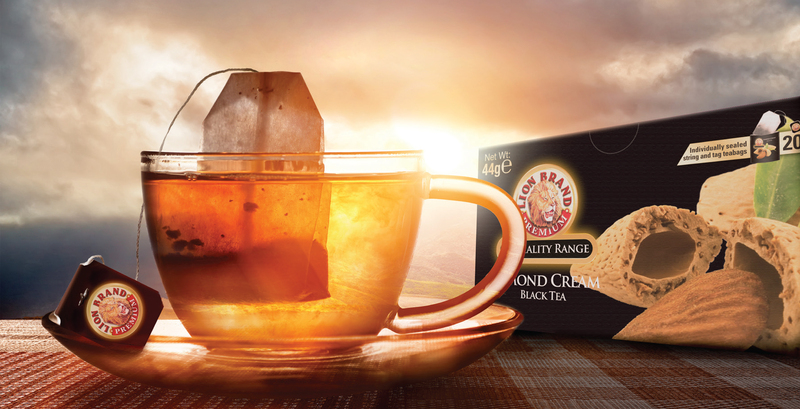 The Lion Tea brand extended into premium quality flavoured teas. 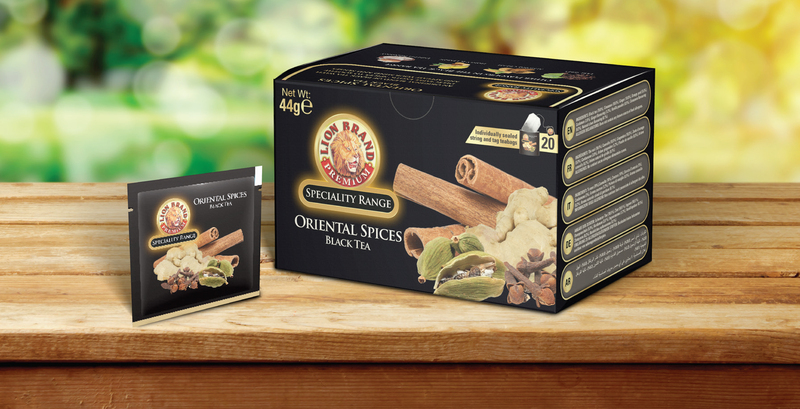 Our task was to create a packaging set that reflected the premium quality, reflected the different ranges: Black and Green Tea, and Fruit and Herbal Infusion, and was remained in line with he core brand. Original icons of flavouring were selected and packages were designed in different colours to accentuate the difference of the teas. 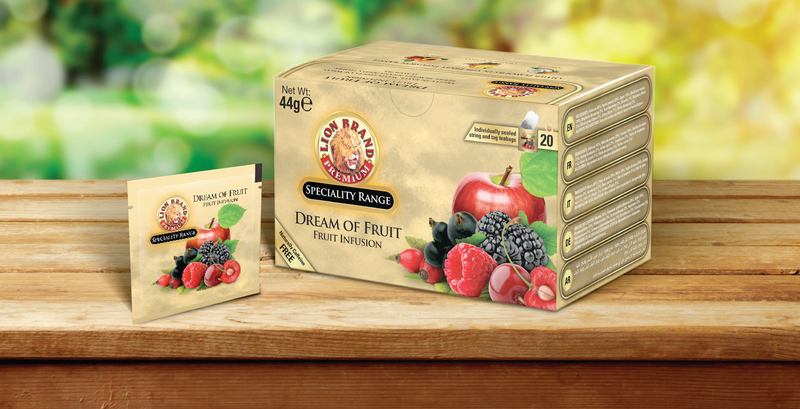 These design elements were added to the already existent Lion Tea Brand packaging design in order for people to understand that the new range is an extension of the already existent, popular brand.